Great Student house, Bonus Rooms! PLENTY OF PARKING, Sleeps up to 7, large common area . 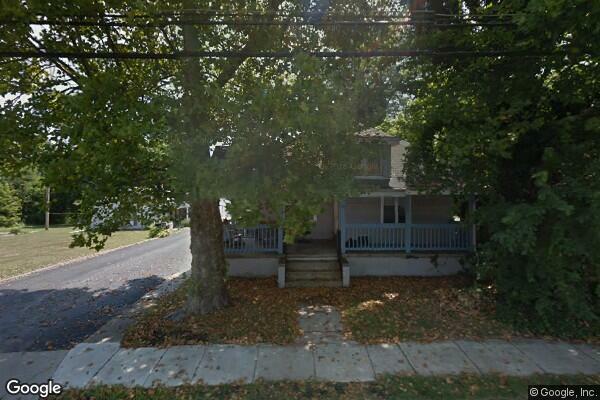 Located in Glassboro, NJ, This great student rental features 4 bedrooms and 2 bathrooms.